I have exciting news for those of you that are non-bloggers! Whether you are a blogger or not you can now join in the fun of blog parties, including the Share Your Style party hosted here every Wednesday evening. I have been thinking for quite a while that there must be a way for non-bloggers to join linky parties. 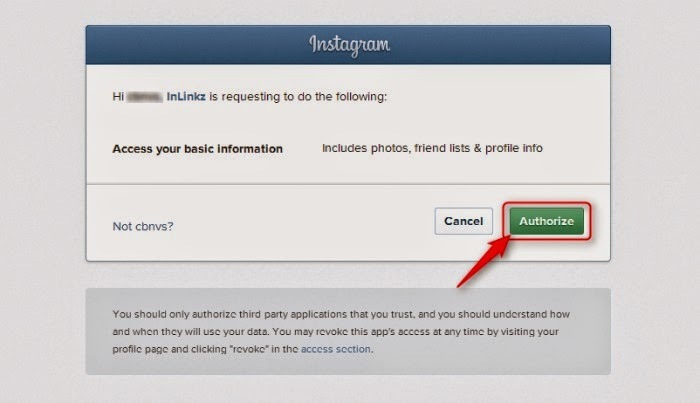 Now if the party is hosted by Inlinkz you can now simply add your Instagram photos. This will drive more traffic to your Instagram site and create new followers. Even if you are a blogger you can also link from Instagram. then click on the instagram icon. 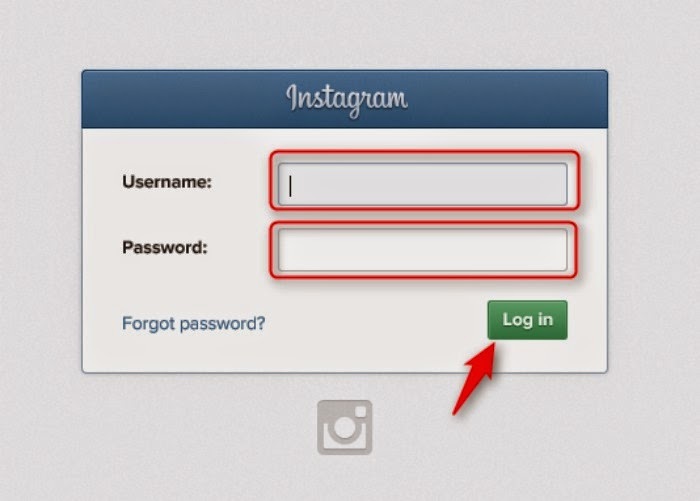 You will be asked to login to you instagram account. Type your username and password and click “Log in“. If you see the following image, please click on ‘Authorize‘. 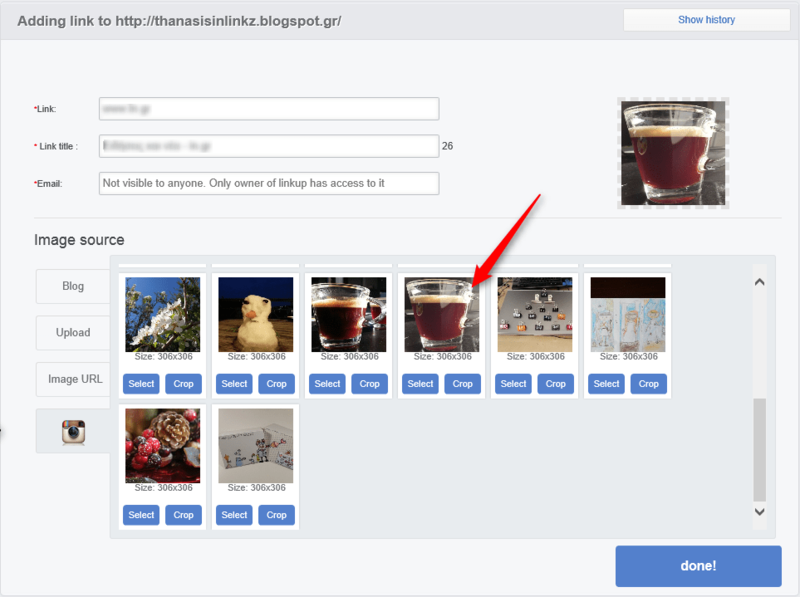 Instantly you will see your photos loaded and you will be able to select the photo you wish. Select your desired image and click done! 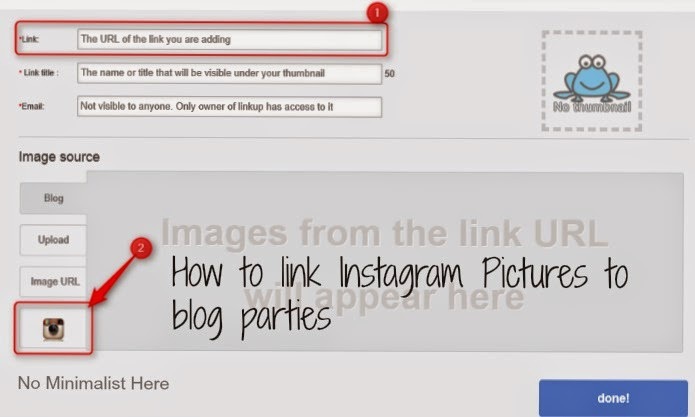 Well, you are done, yes it is that simple to add your instagram photos as link thumbnails. 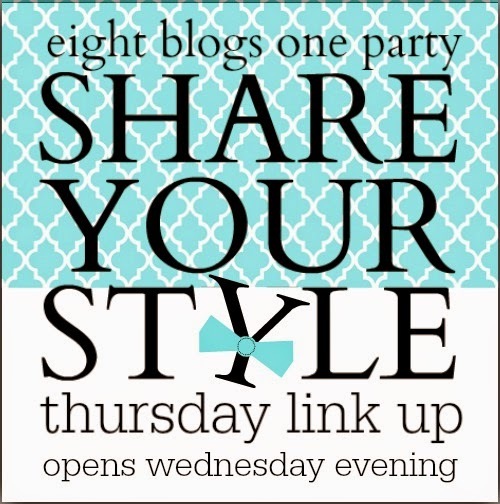 I hope you will give this a try at the Share Your Style party starting every Wednesday evening right here. Link up once and be shared on eight blogs. I hope some gals have fun doing that!! It's such a good idea Sherry!! I may have to try this!! Thank you!